Can Jordan Smith go close in Dubai? "Sea Island is one of those tracks where short but straight hitting, good putting types tend to rise to the fore. Check the records, for instance, of Jim Furyk and Chris Kirk. He may not be in their class but David Hearn is precisely that type of player and he's finished top-17 in the last two renewals." Every week, writing this column involves a dilemma regarding which, if not both, tournaments to focus upon. The decision is usually based on the tournament history and whether it is likely to throw up an upset. On that logic, we should avoid the DP World Tour Championship like the plague and focus solely on the RSM Classic. However after a very annoying week - when the main recommendation at the discarded Nedbank Challenge, Mikko Korhonen, rewarded traders handsomely while my PGA Tour picks never got a look in - I simply daren't leave the Race to Dubai finale alone. Only two players caught the eye here. Lucas Herbert - who certainly has the power for the course but is making his Gulf debut - and Smith. The latter gets the nod on what he achieved on last year's debut. At the end of his rookie season, Jordan started poorly with 75, before fighting back to make the top-25 with rounds of 66 and 67. This has been a slightly disappointing second season for Smith, who has been widely tipped for stardom, but he's finishing it solidly enough with seven straight cuts and third place at the British Masters. He's driving and putting well which Steve Rawlings explains in his comprehensive preview are the keys to success here. In a small field, he's well up to taking a hand and trading a lot shorter than [180.0]. The annual fixture at Sea Island has produced numerous outsider wins - most notably Mackenzie Hughes in 2016 and Tommy Gainey four years earlier. The name of the game here is keeping the ball in play and accurate iron play to set up birdie chances - a stack of which are invariably needed. For once, short-hitters are at no real disadvantage. If the evidence from his early career is a signal, we may not get many opportunities to take triple-figure odds about Sam Burns at this level. The 22-year-old has made an instant impression - winning and contending regularly on the Web.com and not looking out of his depth on the PGA Tour by any means. Sixteen PGA Tour starts yielded five top-20 finishes, including third at the recent Sandersons Farm Championship plus a couple of top-12s in elite company during the Florida Swing. Note those three all came on Bermuda greens - which players will need to master this week in order to contend. Sea Island is one of those tracks where short but straight hitting, good putting types tend to rise to the fore. Check the records, for instance, of Jim Furyk and Chris Kirk. He may not be in their class but David Hearn is precisely that type of player and he's finished top-17 in the last two renewals. 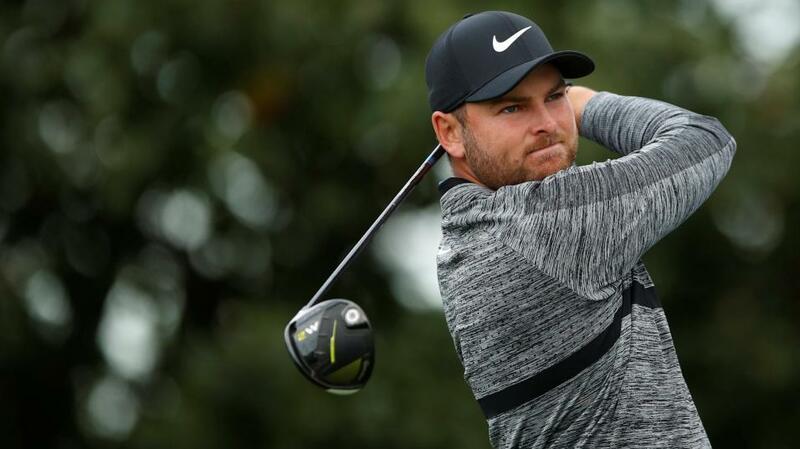 The Canadian has yet to win at this level but he has gone close a few times in low-scoring contests at the Greenbrier, John Deere Classic and Canadian Open and also finished eighth in another birdie-fest at the Wyndham recently. Those events are of an almost identical grade to the RSM and, given those previous positives at the course, odds of [400.0] look too big. Another course specialist - with three top-13 finishes - at enormous [500.0] odds to catch the eye was Chad Campbell. This one-time major contender was runner-up at the Barracuda and seventh at the John Deere - thus proving he can still contend in birdie-fests, even if the putter seems perennially cold.